Yes, Yes, YES!!!! Well said. I love that you touched on how marriages are not about our needs or what we want but about putting our spouses first. That is so key. Marriage is about unconditional love and respect. I choose to love and respect my husband because it’s my choice and what God wants regardless of how he treats me or makes me feel. Ah yes so true! 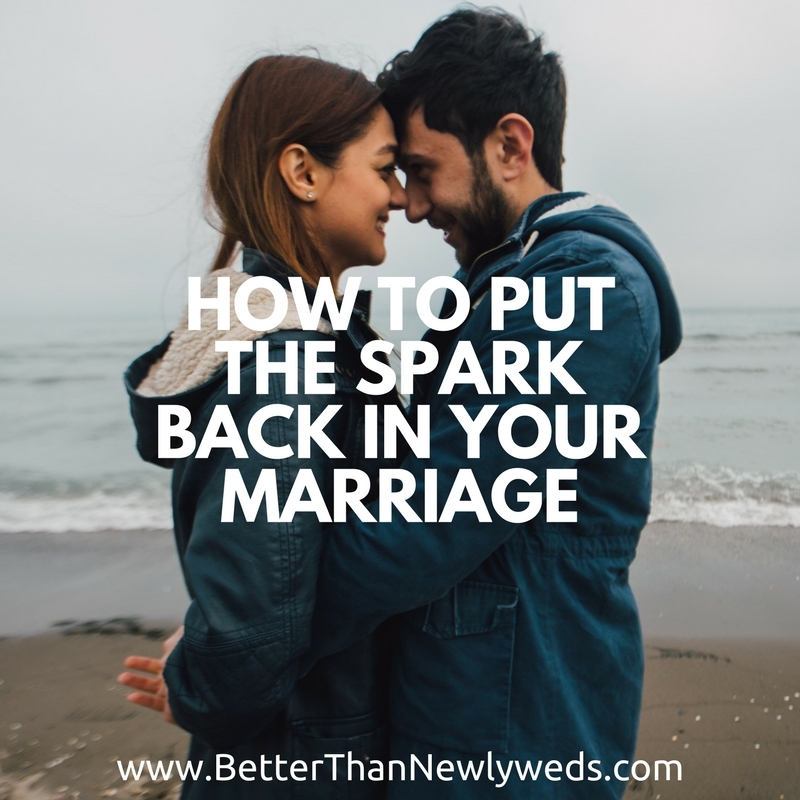 While it can be hard at times, it is important to put our spouses before ourselves. Thanks for this reminder! Great thoughts!